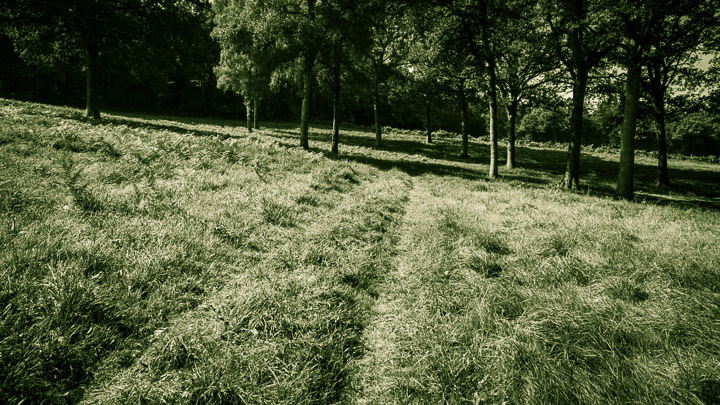 Exploring the marks we leave in the landscape and our place in it. 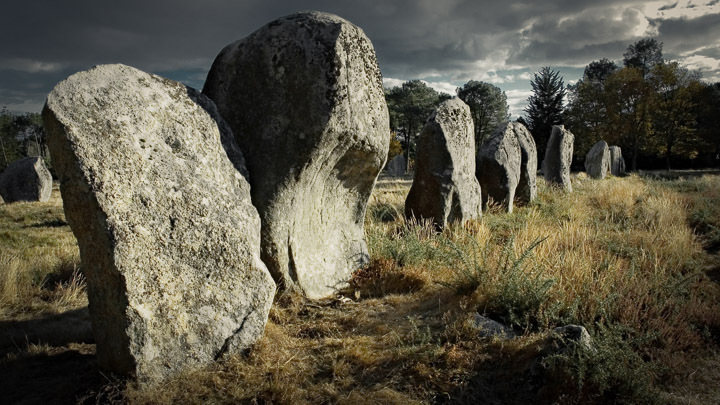 Megalithic monuments, such as standing stones and dolmens, are remnants of the earliest attempts by humans to mark their place in the landscape. 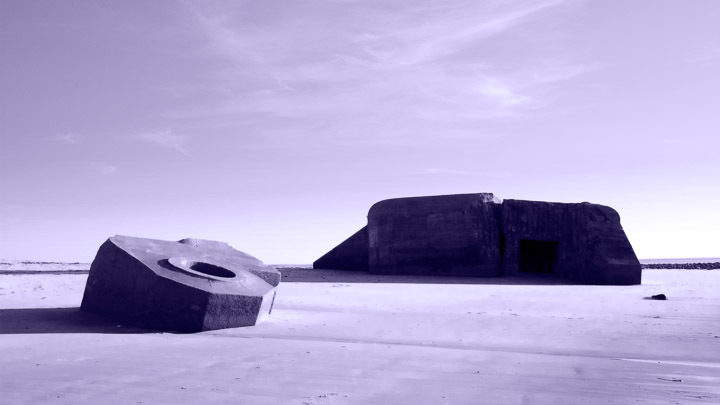 Military fortifications, particularly the German WW2 Atlantic Wall, and how these remnants of war are losing their original significance and are becoming like mysterious ancient monuments. 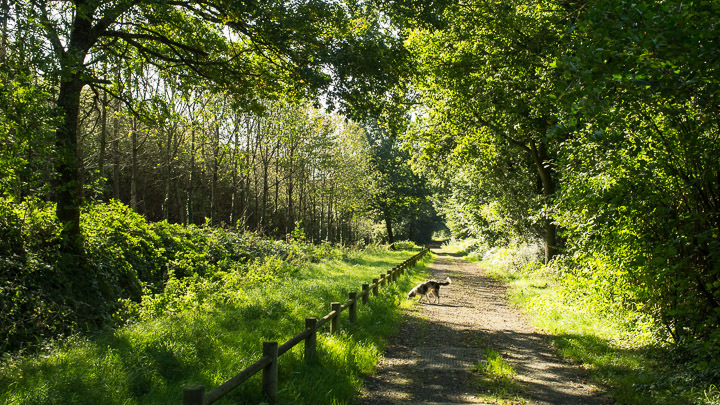 Photographs taken along France's greenways – mostly former railway tracks.